Happy Thursday! 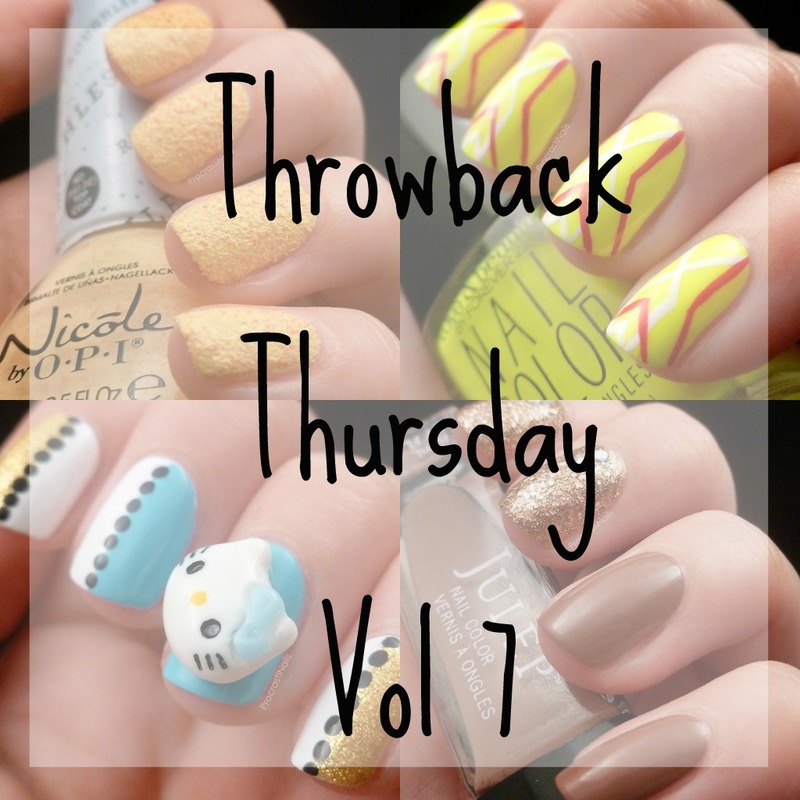 Today I have a look back at some swatches and art from this time last year. I really like a lot of the looks I'm re-sharing this week, and I'd really love to hear which of them is your favourite (and if you remember any of them)! The Julep Resort Collection! Lani, Anita and Malia! Last year I had a wonderfully relaxing trip to Cuba around this time (oh the memories!) and decided to swatch two Resort Collections while I was there. Swatching Resort Collections on the resort! Love it! This lovely is Julep Lani from Julep's Resort Collection, and I also swatched Essie's 2014 Resort Collection while I was there (which you can see here). I'm still in love with this mani, and it's the one that a lot of my friends in real life still remember (and talk about)! I got these cute Hello Kitty heads in a Mystery Bag from Born Pretty Store and thought this was a fun and playful way to use them. They're a bit too big to wear around in real life (for me at least!) but they're still cute to look at. 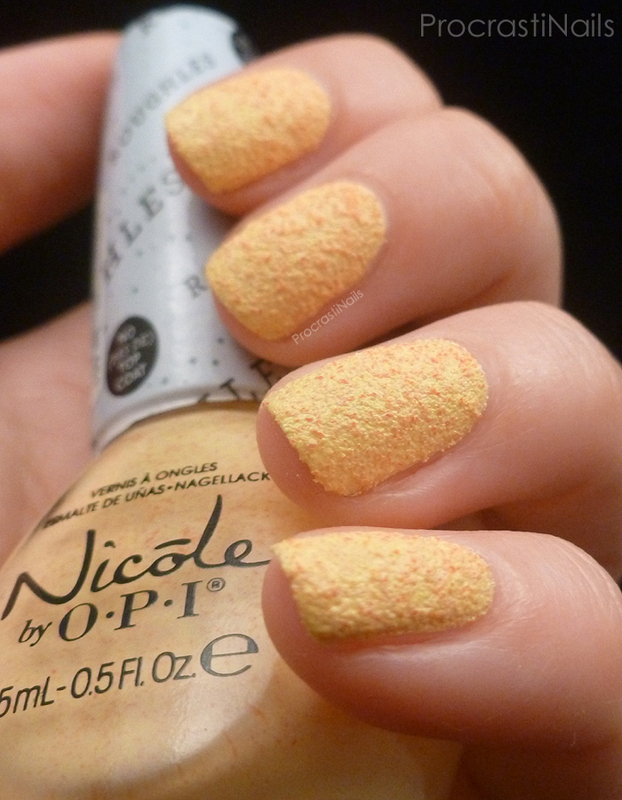 Textured polishes are a weakness of mine, and the bright and fun shades that came out in the Nicole by OPI Roughles called to me when I saw them. I only picked up a few shades but this one (Sand in My Shoe) was the first and it's begging to be used in a beach-y mani later this summer. I don't really know what was on my mind when I put this look together - I think I just wanted to play around with my new polish from Forever 21. I was surprised at how pigmented they were! I haven't picked up any more since (or used the ones I did pick up) but I always think it's fun to try new shop brands. Your Hello Kitty mani was too cute and I regret not picking up any of the NOPI Roughles. 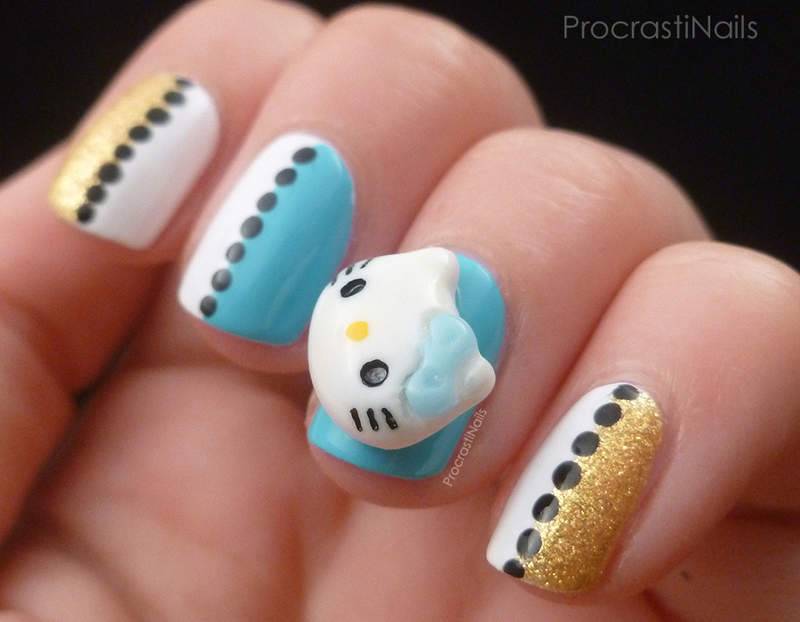 Hello Kitty nails are super cute! My daughter, a HUGE HK fan, would love these. I have to show them to her in the morning. 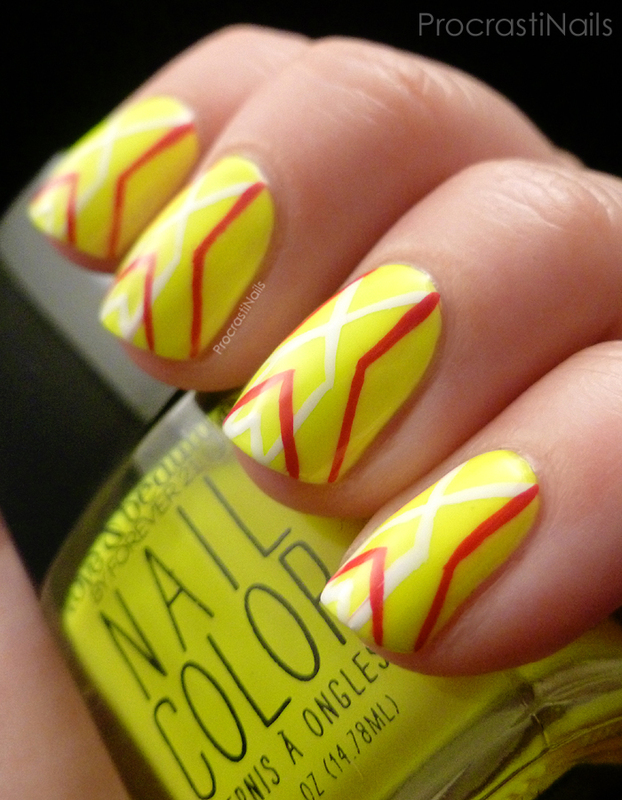 Love the Art Deco nails! Those cocktail nails are stunning! Cocktail and neons are my faves! I've always wanted that Roughles shade! That Hello Kitty charm is so adorable, I love it. That Hello Kitty one is too cute!